If you’re a member of our quarterly French wine club, you might have read our recent guide to understanding what fancy wine terms like “forest floor” and “toasty” actually mean. This time we’re going to talk about a few more descriptions that get thrown around by sommeliers and wine experts all the time to describe the texture and structural elements of a wine. While this might sound like a cringeworthy pick-up line, any wine expert or sommelier who talks about the “legs” of a wine is actually talking about the drops that flow down the side of the glass after you swirl the wine. In France we’re a little more poetic, so we like to call these the “tears” of the wine. But what do these legs actually tell us? You might hear some people exclaiming with delight when they spot “long legs” that seem to stick to the glass for a while. The truth is, though, that legs or tears don’t tell you anything about the quality of a wine. Usually long legs are caused by the wine being more viscous. This is either caused by the wine having a higher alcohol or higher sugar content. You can try this out for yourself by getting a bottle of sweet Sauternes wine or a robust red like the Chateauneuf-du-Pape Roque Colombe wine from the Rhone Valley that our French wine club members enjoyed in your recent shipment. Pour out a glass and give it a good swirl, putting the base on the table to avoid spillage if you prefer. Hold the glass up to the light after swirling and you’ll be able to observe the legs slowly trickling down inside the glass. Don’t forget to conclude the experiment by drinking up your samples! You can tell if a wine is tannic by swirling it around in your whole mouth. If it helps, imagine it’s mouthwash! Wines which are higher in tannins will leave a drying or grainy sensation which you’ll feel most intensely between your upper lip and your gum and on your gums at the sides of your mouth. You can also experience tannins by drinking a strong cup of black tea. So where do these tannins come from and what do they mean? Well, tannins are more commonly noticed in red wines since they come from the seeds, skins and stems of the grape. 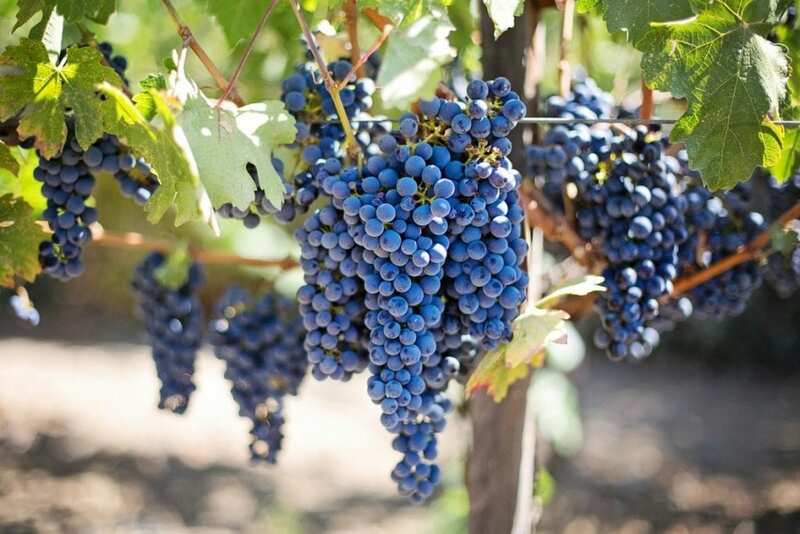 Red wines are usually fermented with the skins, while white wines are usually fermented after the skins have been removed, so tannic wines will typically be red wines. Although they might seem a bit unpleasant when you taste a wine, tannins actually help to give structure to a wine and play an important role in how the wine ages. Tannins help wines to age well in your cellar because they guard against oxidation. Over time the tannins will slowly soften, making the wine much easier to drink. This is why some wines like fine red Bordeaux which tend to be tannic can benefit from several years or even decades of ageing. If you don’t have the patience or the means to store a highly tannic red wine, you can still enjoy it right now if you pair it with the appropriate food. In this case, fat is your friend. When you combine fat and tannins the two balance out, easing the drying sensation of the tannins and the cloying effect of the fat. Try serving a fine rib eye steak or even Mac and cheese with a young red Bordeaux to experience the effect for yourself. This is another tricky one because, like with tannins, some people love high acidity wines and some people can’t stand them! Acidity is a natural part of wine which helps provide balance and also helps a wine to age gracefully in the cellar if you choose to keep it a while. You can immediately tell if a wine has high acidity by using the mouthwash trick we talked about above to coat your whole mouth with the wine. Then tilt your chin down and notice how much the wine has made your mouth water. The general idea is the more saliva you produce, the higher the acidity in the wine! Acidity is usually perceived as a kind of fresh, tart or even sour sensation which can put people off drinking these kinds of wines. However, this quality also makes high acidity wines an excellent match for seafood, fish or lighter salad dishes thanks to that freshness which complements the food. 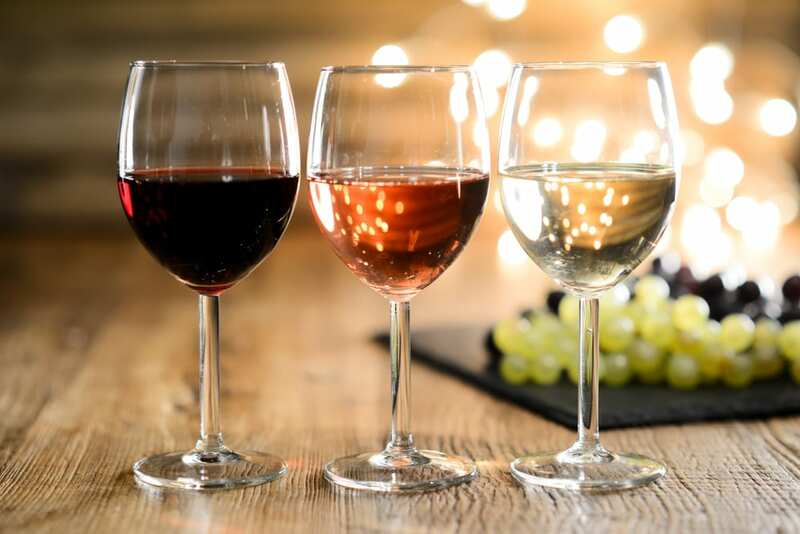 Sommeliers especially love high acidity wines as they know they are perfect gastronomic wines which can pair with everything from spicy Asian dishes and vegetarian mains to creamy cheeses and cured meats. If you’re a member of our quarterly French wine club, you may remember the Chablis from Domaine de Vauroux from our recent shipment. This elegant Chardonnay is bursting with citrus fruit and a fresh, clean acidity that makes it perfect for hot summer days. Another example, this time a red, is the Domaine Montangeron Fleurie from the region of Beaujolais, a classic example of the wonderful Gamay grape which produces light and graceful wines with plenty of racy acidity. Want to put your new wine knowledge to the test? Don’t forget that we organise private French wine tastings in and around San Diego. All you need is a space like your living room or backyard and a willing gang of family or friends – we take care of all the rest! Email us at info@sommailier.com to find out more.